77 Comments	This post may contain affiliate links. 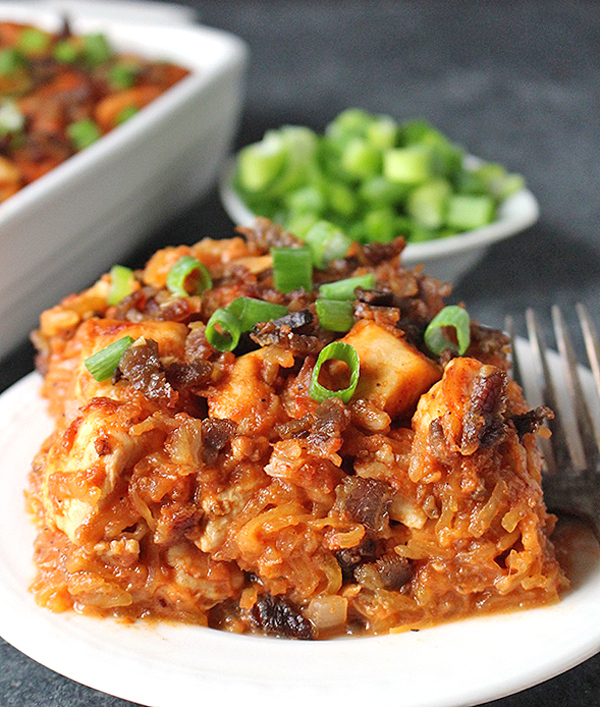 This Paleo Barbecue Chicken Casserole is healthy, comforting and fulfilling. 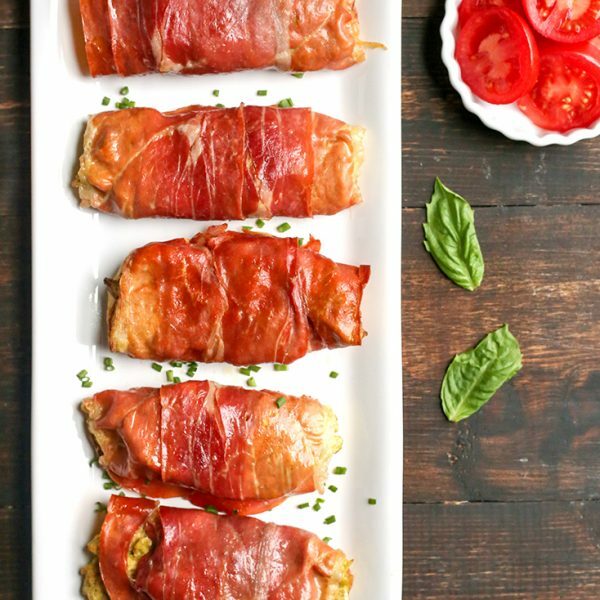 Flavorful barbecue sauce combines with tender chicken and crispy bacon to make an ultimate meal! 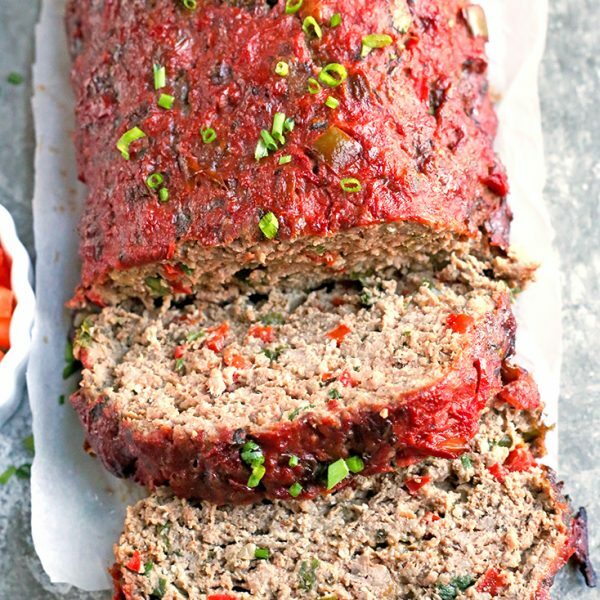 Whole30, gluten free, dairy free and incredibly delicious! The first time I made this is was completely random. I had some of my barbecue sauce that needed to be used up and also had a spaghetti squash needing to be used. I threw the two together with some cooked chicken and it came out so good. Then I actually made it using measurements, adding bacon (my hubby’s great idea) and wow- amazing!! I actually used Beef Bacon from US Wellness Meats and was so impressed with not only the flavor, but the ingredients. It’s hard to find bacon without added sugar, but they have some and it’s truly delicious! I highly recommend trying it! If you’re familiar with barbecue chicken pizza, that’s where I got my inspiration. It always has red onions, bacon, and chicken- such a great combination! 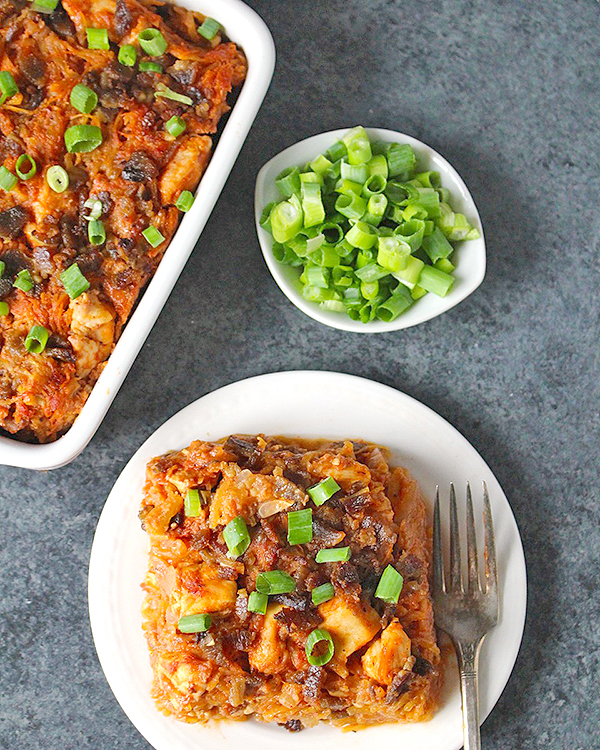 I took all those flavors and ingredients and packed them into a healthy casserole that is so satisfying and tasty. This dish does take a little bit of time to prep, but it’s so worth it. I often hear people say they get bored on a Whole30, or that their meals have no flavor. 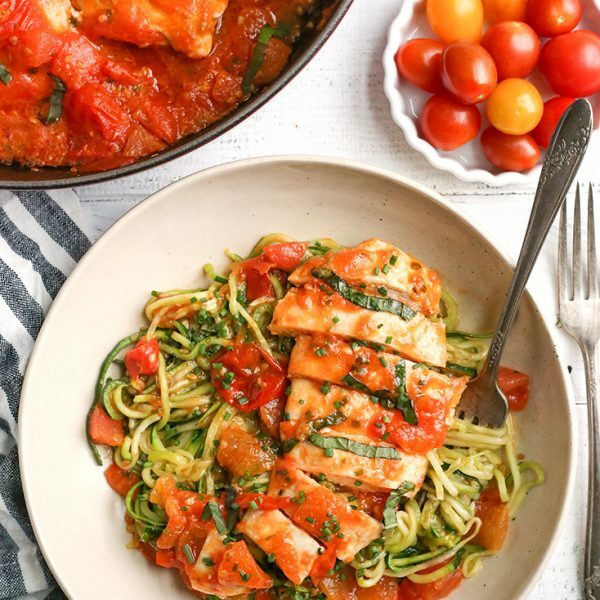 Well, this meal definitely isn’t boring or lacking flavor. And it is just as good reheated the next day. 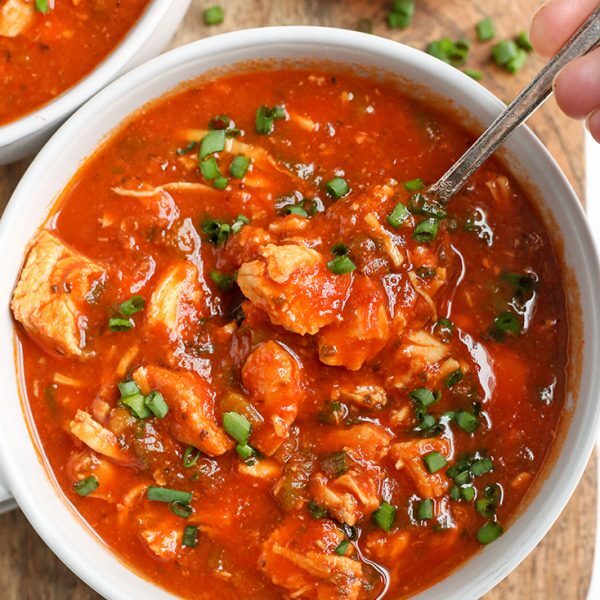 My Paleo Buffalo Chicken Casserole has quickly become one of my most popular recipes- you guys love it and I love seeing so many people make it! I think you’ll love this one just as much. 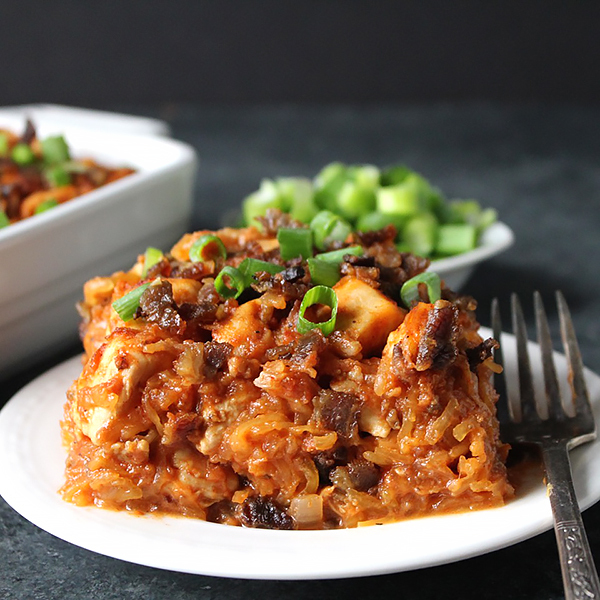 There is so much flavor, it makes a ton (great for leftovers) and it’s Whole30 compliant. Yay! Just make sure to use a clean barbecue sauce- HERE is the link to mine and I’ve also seen one by Tessemae’s sold at Whole Foods that is Whole30. A common question I get with my other casseroles is why the eggs? They are just for binder- spaghetti squash is quite watery and the casserole wouldn’t hold together as well without them. Yes, you can leave them out, but it probably won’t cut as well or be pretty. I know some people can’t have them due to allergies or sensitivities, so they aren’t crucial for the taste, just the texture. 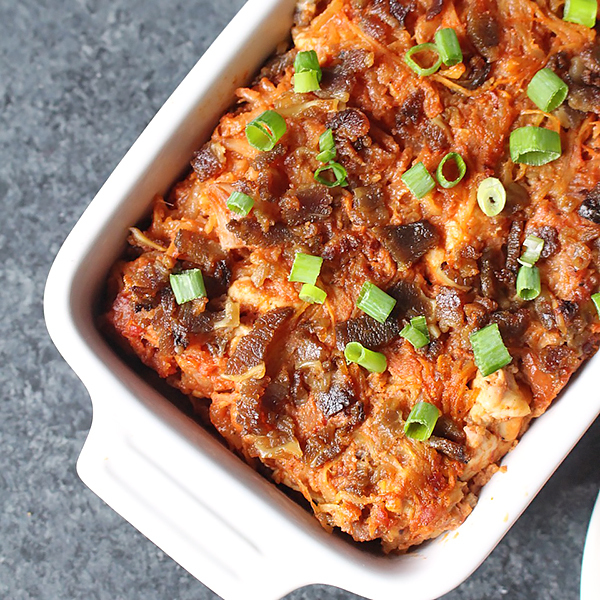 This casserole is hearty and packed with flavor! You will love it! If you want to know the easiest, best way to cook spaghetti squash, CLICK HERE for my step-by-step tutorial including making it in the Instant Pot in just 8 minutes. Or if you’re looking for more spaghetti squash recipes there is my Baked Spaghetti, Buffalo Chicken Casserole, and Tuna Noodle Casserole. Preheat oven to 400° and line a 13x9 with parchment paper. Place cooked spaghetti squash in a large bowl and pat dry with paper towel. Cut bacon with scissors and place in a large skillet. Cook on medium/high until crispy. Remove half onto a plate and add onion and chicken to remaining bacon. Cook until onion is tender and chicken is cooked through. Add chicken mixture to the spaghetti squash and then add the barbecue sauce. Start with 1 1/2 cups and add more if needed. Add the pepper, salt if needed, and garlic powder. Stir until everything is mixed well. Add the eggs, stirring completely. Place mixture into prepared pan, top with remaining bacon and bake 30-35 minutes. Made this for my family, but also made another meal incase they didn’t like this. They ended up liking this meal better than my original. loved the taste. Thanks for trying it, Lori! I’m so glad your family enjoyed it 🙂 Thanks for the great feedback!